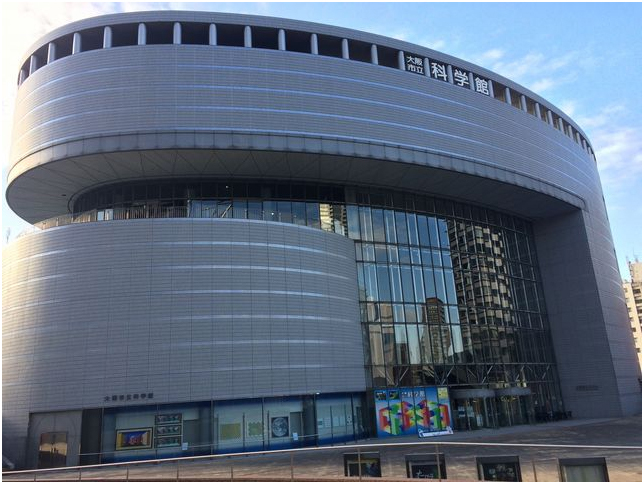 Inside the unique architecture which immediately attract your attention, NMAO mostly houses modern arts of post WWII era. 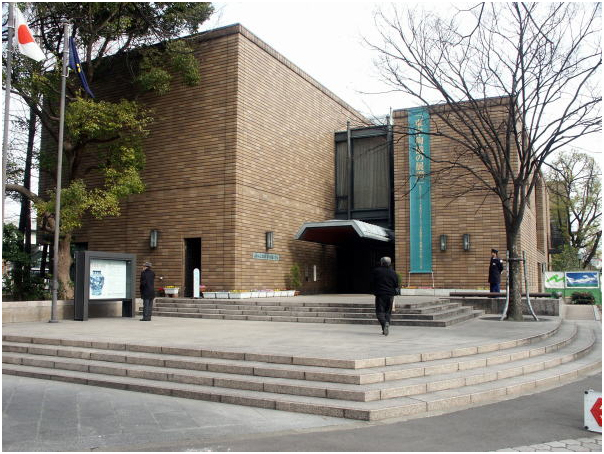 Recent special exhibitions include Ecce Homo and Yuji Takeoka. There are many works which express the world normally hidden deep inside the human soul. Why not explore such world with your partner? The museum may have an unscheduled closure. 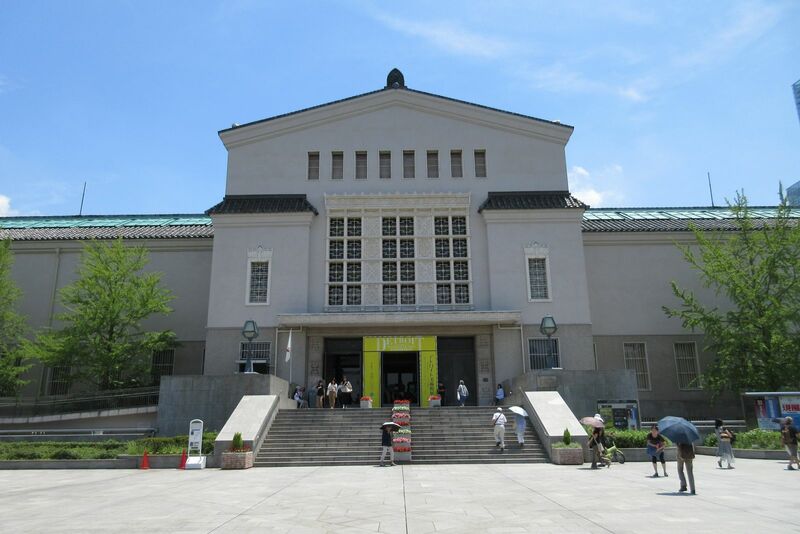 Many exhibits of Osaka City Museum of Fine Arts have been donated by the citizens. 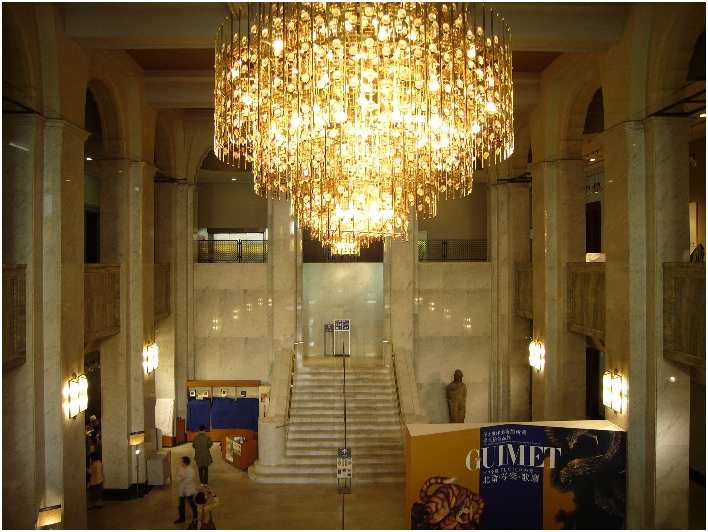 Among its collection of 8000 items, many are classified as national treasures or important cultural properties. The museum strives to encourage public to become more acquainted with arts, and hold many events such as lectures and seminars for everyone. 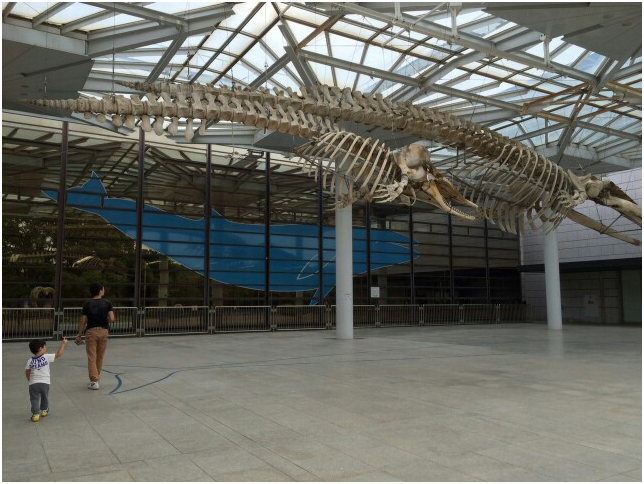 Museum may have an unscheduled closure due to change of its exhibits. 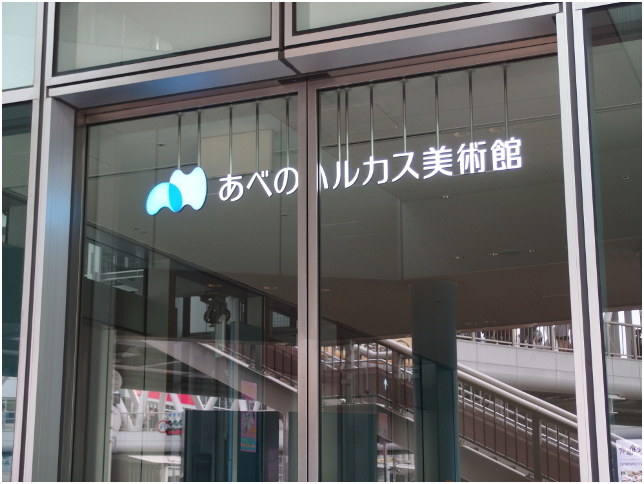 At Abeno Harukas, a spacious gallery with its soaring ceiling, its exhibition of national treasures and important cultural properties are the main attractions. 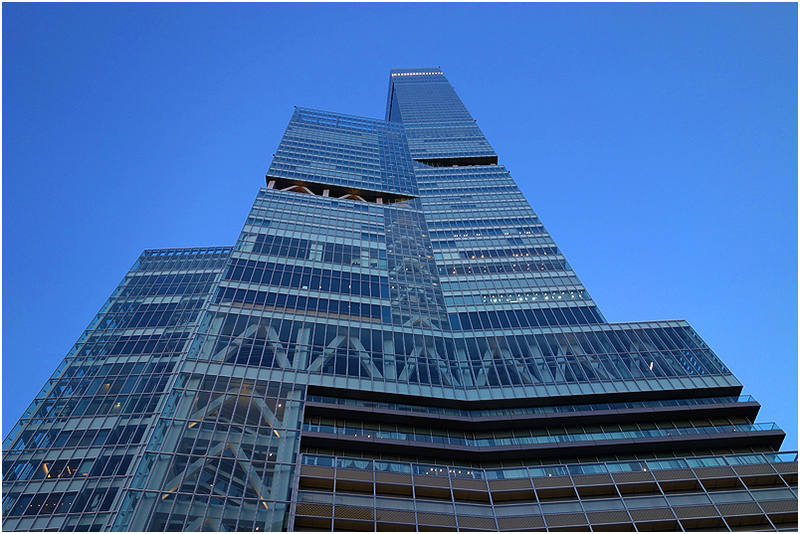 The gallery is directly connected from the station and equipped with a shuttle elevator which takes you straight up to the 16th floor, where the gallery is located. 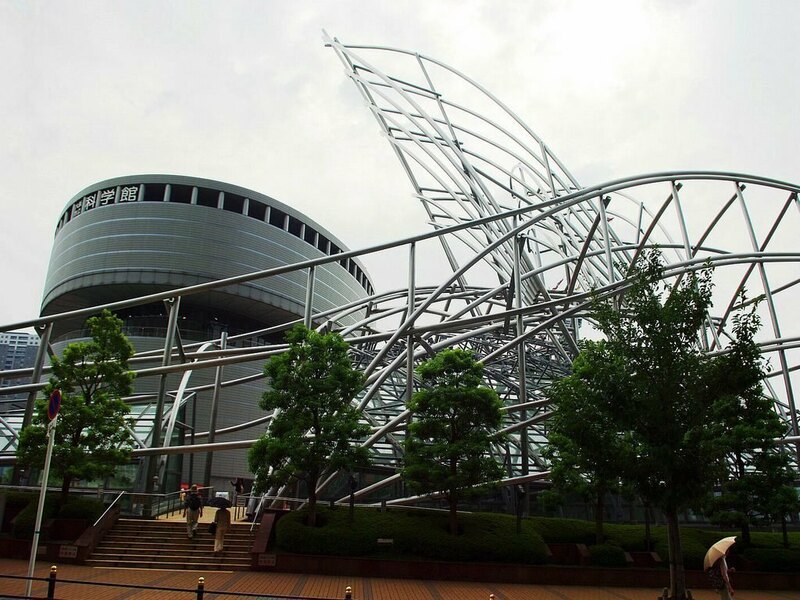 The popular Osaka Science Museum attracts not only the locals, but also visitors from all of the Kansai region. Creative, fun events are often held to entertain the visitors. 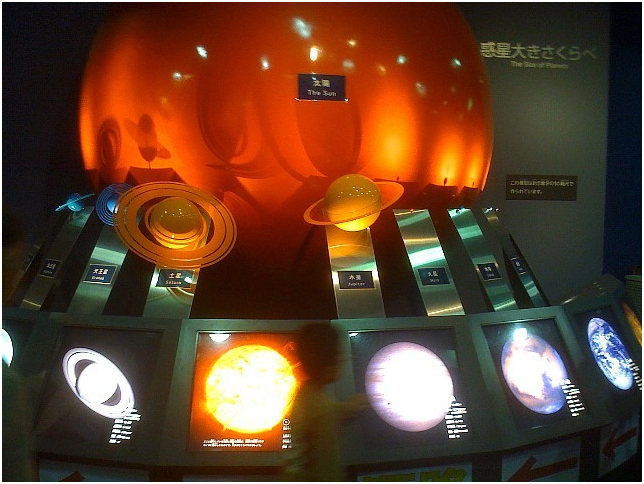 The planetarium, special shows and exhibitions are also not to be missed. 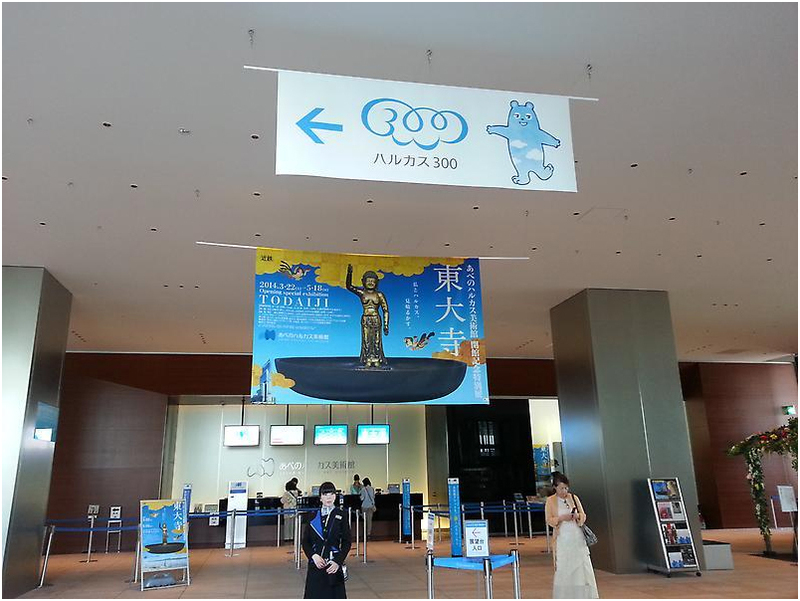 This museum is well worth repeated visits. 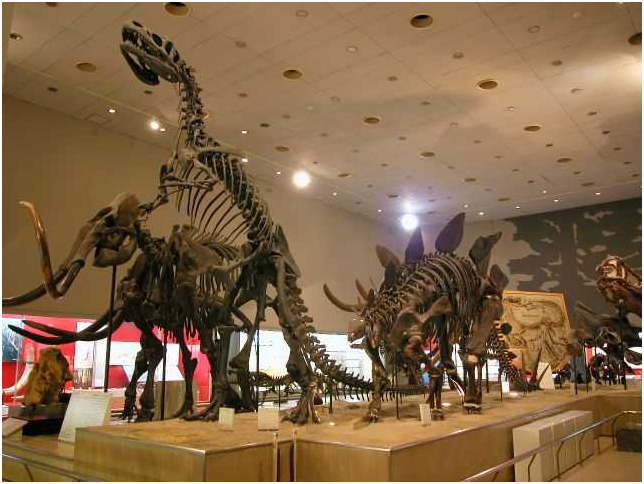 With a collection of over 10000 items, Museum of Natural History, educational as well as entertaining, is where visitors of all ages can learn much about the history of the mother earth and its residents, while enjoying themselves. Fun events for children, such as quiz rallies and workshops are also held. 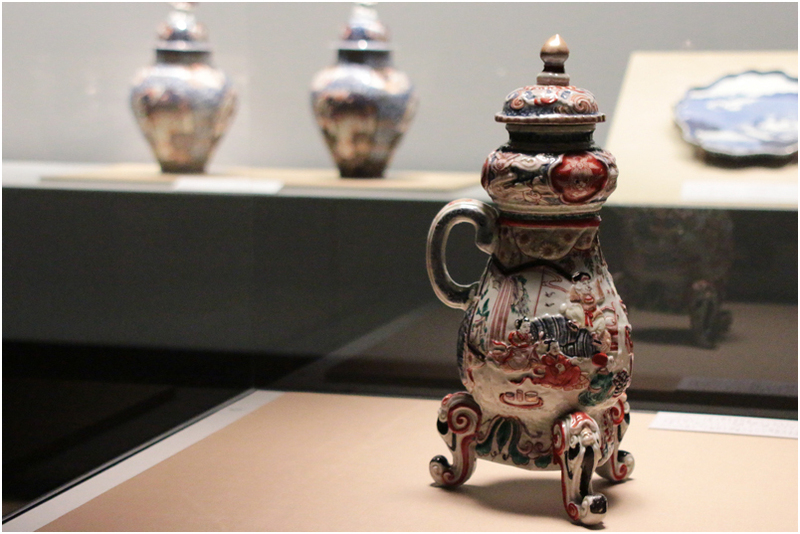 Museum of Oriental Ceramics houses about 6,000 items, the largest collections of ceramic arts in the world. Its main feature is the “Ataka Collection”. 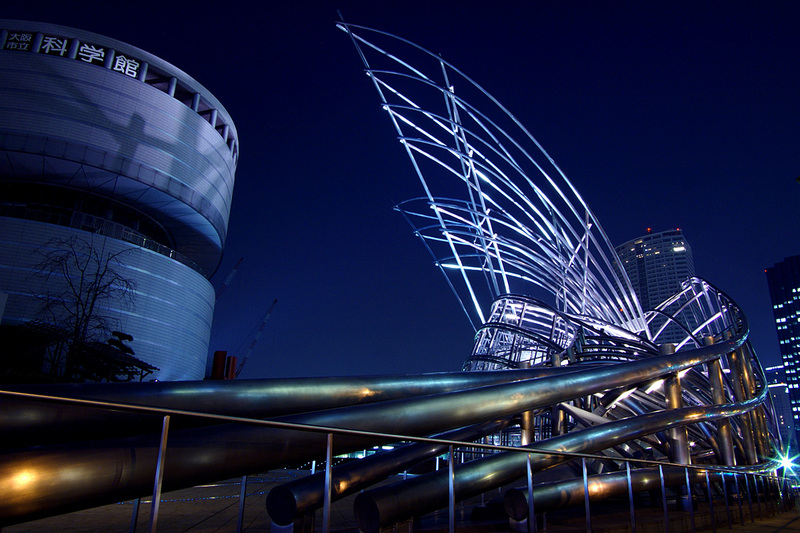 The total value of the exhibit is said to be up to 70 million dollars. Among them there are 2 national treasures and 13 important cultural properties, which are purely stunning even for the untrained eyes. Seeing is believing! The museum may have an unscheduled closure due to change of exhibits. 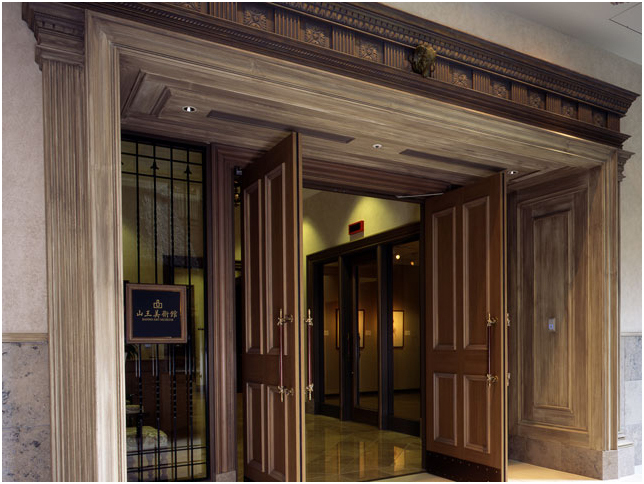 Located on the 22nd floor of Hotel Monterey Grasmere Osaka, you can enjoy the first-class paintings in a tranquil, classy space at Sanno Art Museum, a gallery particularly loved by the art enthusiasts. 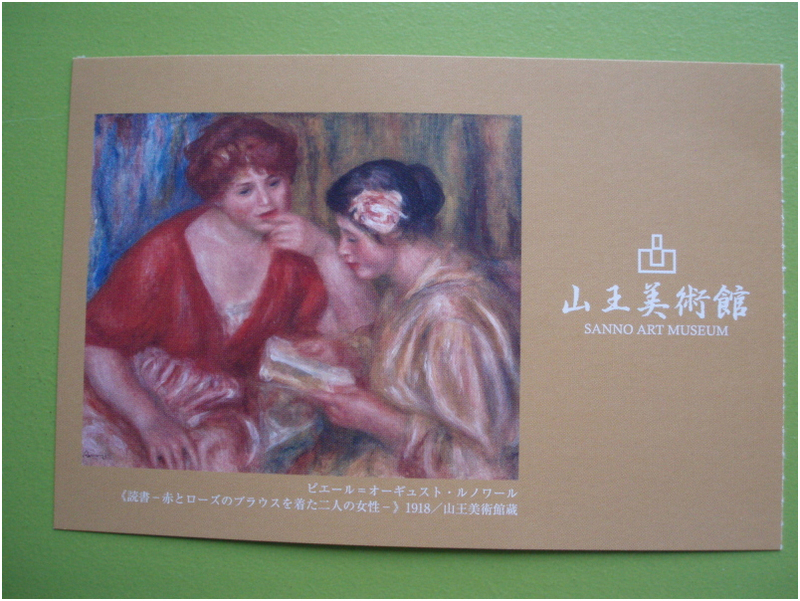 At the moment, a special exhibition of Renoir is being held.